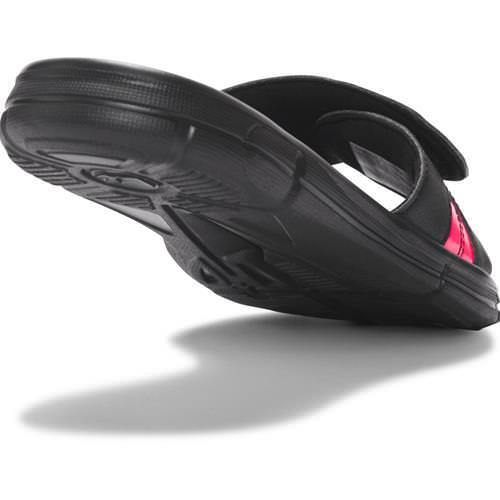 Slide your feet in to the comfort of the Ignite 8. 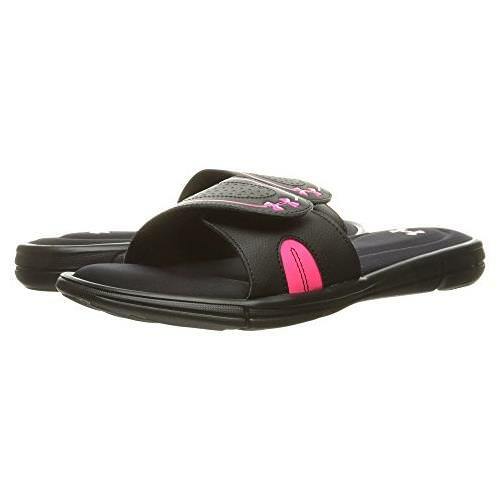 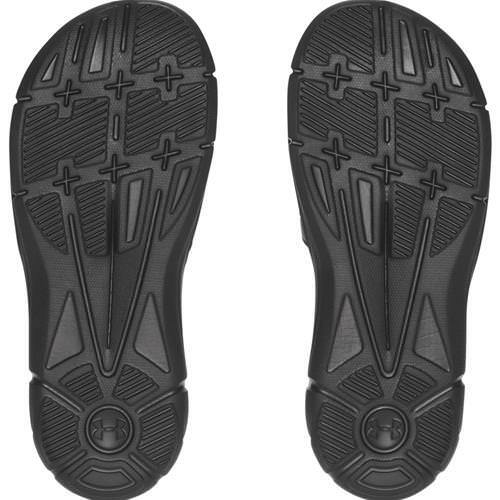 A HeatGear® lined synthetic hook and loop strap allows you to choose the fit that suits you best while a double layer of 4D Foam in the footbed molds to your foot for superior comfort and cushioning. 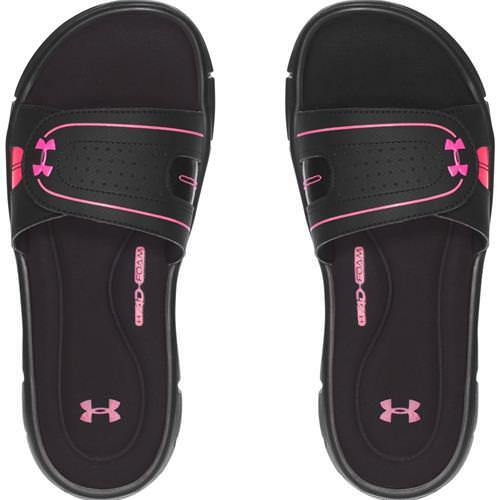 The Under Armour® Ignite VIII slide has an EVA outsole with durable traction pods that provide unmatched support and traction with every wear.